Cattle are always available at the ranch, please call us for details! 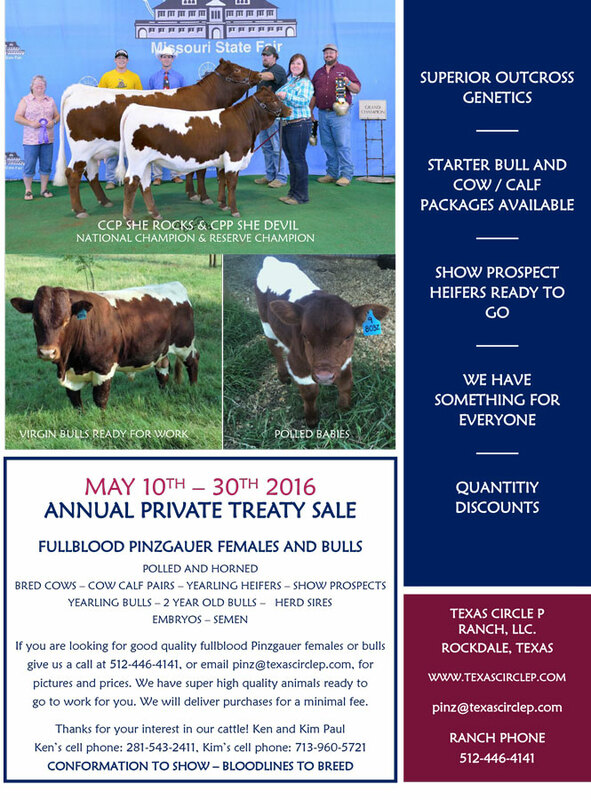 2016 Annual Private Treaty Sale will be May 10-30, 2016. THANK YOU TO ALL BUYERS AND BIDDERS IN OUR SALE!